I mean Snoop Dogg, not Kat Williams or Dr. Dre. The artist and businessman Calvin Brodus, has built his career on the subject of dogs, which extends throughout his music and his many commercial activities. But his true love for dogs is often unknown. 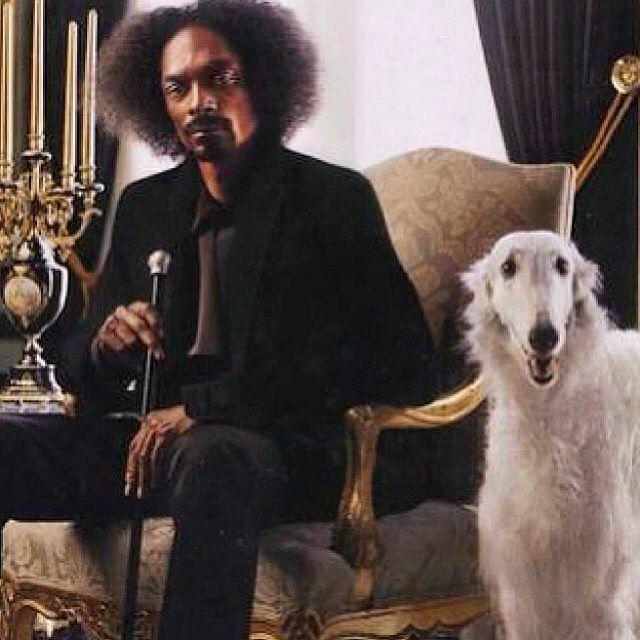 Turns out that Tha Doggfather is, a true dog father. 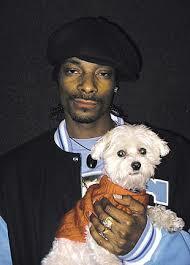 Snoop cares for about eleven pups of different breeds, attitudes, and sizes, from cuddly to gangsta. Hence, despite the rapper's ruff exterior, he has a soft spot for Fido or Rover. Even his children and wife have their own dogs. Snoop not only care about his pup crew, he also produces dog toys and dog clothes through his Doggfather clothing label. The clothing line includes faux furs, hoodies fur and jerseys, despite the fact that the dog's toys range from the basic bone to the squeaky boomboxes. 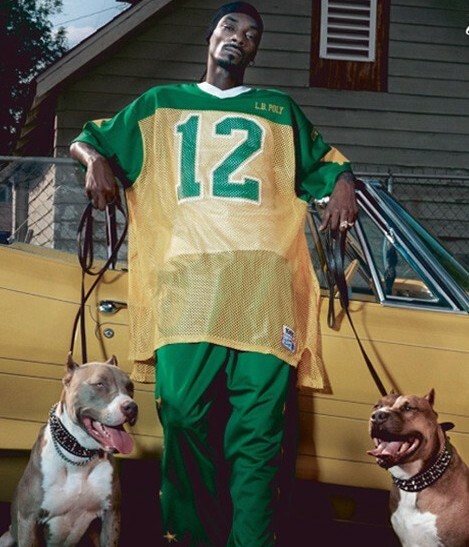 In the past, Snoop talked about opening a series of his own pimptastic pet stores called "Snoop Markets." I do not know about you, but I'll be the first to hook up my dog with the latest bark-bling. And the Doggfather love of dogs does not end with his clothing label or his family. In fact, Snoop love gets unconditional philanthropic. Along with Michael Buble and Chelsea Handler, Snoop is a major investor in Dog for Dog, a dog food organisation that donates a bag of food to a shelter for every bag sold. Rocky Kanaka, the founder of dog for the dog, relies on the generosity of celebrities like Snoop to help spread the word. Their generosity make it easy for the organisation to avoid spending money on advertising so that Benjamin can be funneled directly to underfunded dog shelters preventing unnecessary euthanasia. No matter what you think of a man or his music, you cannot deny his love for dogs. 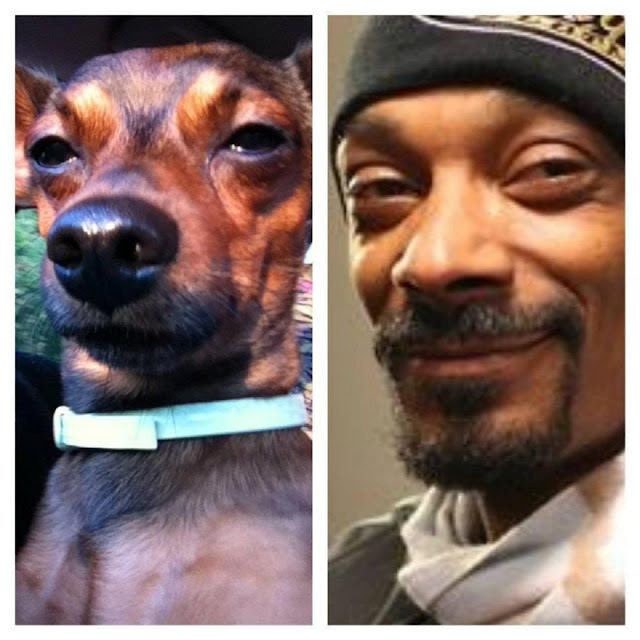 Although he now goes by Snoop Lion, he will always be a dog at heart.